This time they are actually SFW (and might be the only ones being uploaded onto here as of now). ALSO: I have premission from him to upload those onto my account. 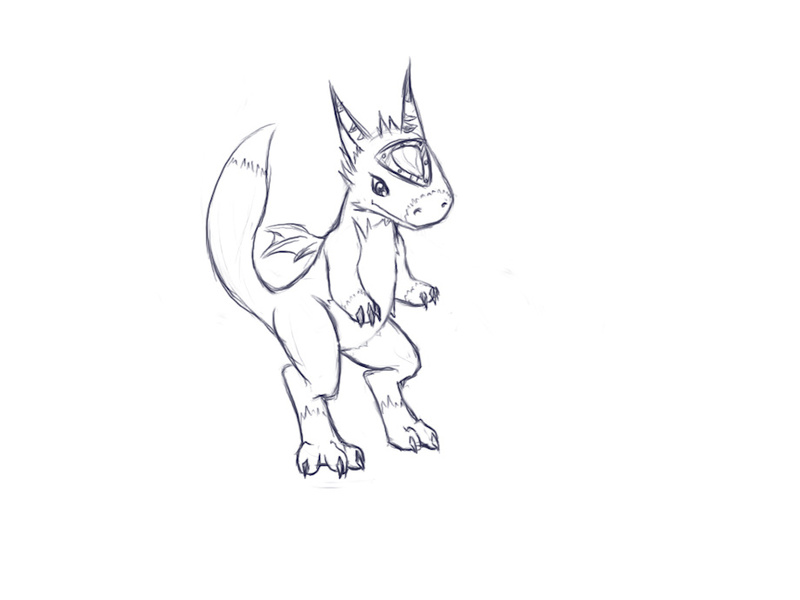 Just a plain Dorumon picture. Nothing special here. Similar to the first one. There is only Dorumon. These are all of the SFW-Gifts there was that I had gotten from him. This time I don't have anything more from him. And if I did, they might either be lost or I have never received them.